Teeth of the Sea special up and coming shows. 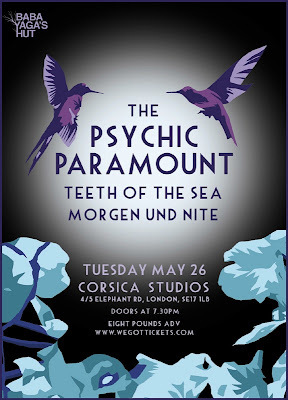 Teeth of the Sea are supporting the Psychic Paramount at Corsica Studios. The band are currently writing new music and will be playing some new material at the show. The band are also playing a special one off improvised set at the great venue The Victoria in Mile End. 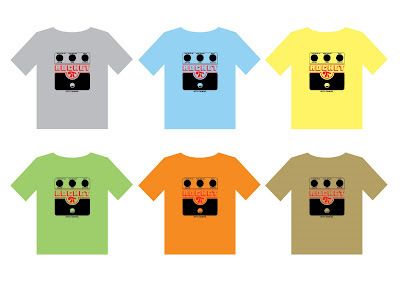 Once again back by popular demand, Rocket are going to manufacture the 'ode to Mudhoney' T-shirt first produced back September 2000 (launch 013). We are currently deciding on colours and we are asking people to vote for their top 3 colours (do so by posting comments below). Rocket are proud to announce the creation of Cardinal Fuzz a newly formed band featuring two members of The Heads, with Jess from Episonic and Gareth of Big Naturals fame. 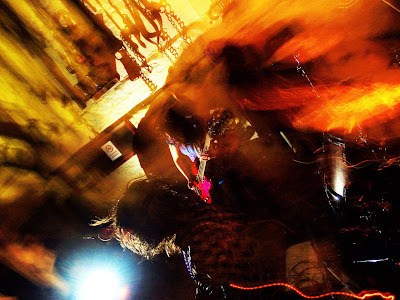 The Myspace Site is currently under construction and the tracks posted are from recent jams with more to come but hopefully this will give you a taster of whats to come. 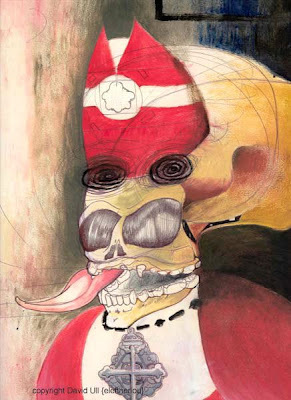 Thrill Jockey in are in the process of pressing up The White Hills 'Heads On Fire' LP on Vinyl. Please contact TJ for further details regarding release dates and information. 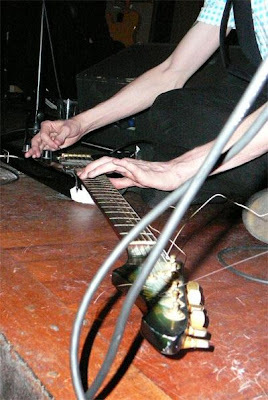 New material is also set for release on Thrill Jockey in late 2009/early 2010.